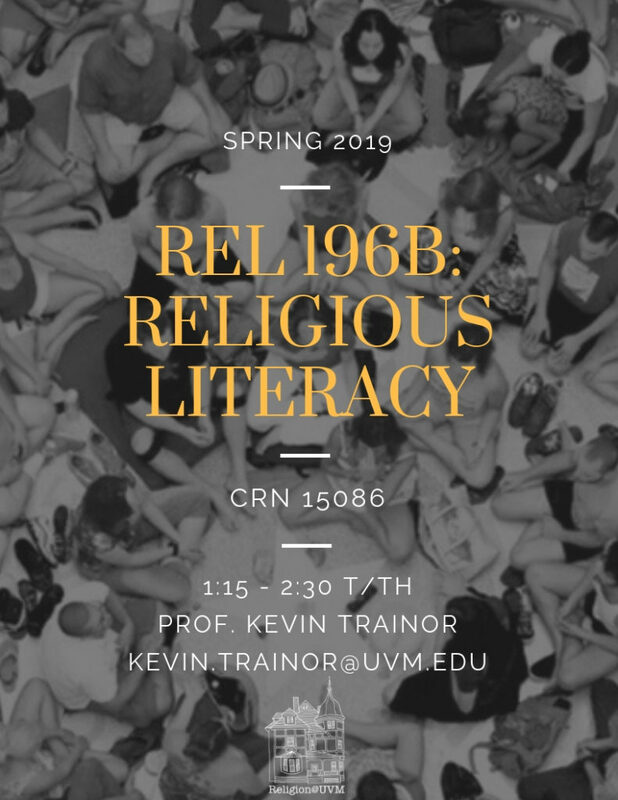 We are excited to offer this new course on Religious Literacy, taught by Professor Trainor. Whether you want to better understand the role of religion in current events, or you want to dive deeper into debates such as the relationships between religion and science or religion and law that are central to how we understand life today, this is the course for you. You will also be asked to consider how the study of religion might help shape your life after college–how it fits in with a variety of careers, such as politics, medicine, law, counseling, journalism, or the arts, and also how it provides preparation for living in an increasingly globalized world. COURSE DESCRIPTION: Religious literacy entails a basic understanding of the history and contemporary manifestations of religion, including central texts (where applicable), beliefs, and practices as they are shaped by particular social, historical and cultural contexts, as well as the ability to discern and explore the religious dimensions of political, social and cultural expressions across time and place. While all Religion courses speak to issues of religious literacy, this course takes religious literacy as its primary site of investigation. This course is designed, therefore, to introduce students to key topics in the study and application of religious literacy, such as theories and histories of the term itself, public expressions of religion, and profession-specific engagements with religion. 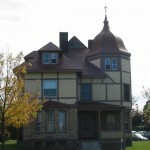 For example, during the middle unit of the course, students will undertake a case study of “mindfulness” in North America, exploring its development as a “secular” phenomenon, its uses in medical, educational, and entrepreneurial settings, and its ties (historic and contemporary) to religious practices, texts, and beliefs. This intermediate-level course asks questions about religion in ways that are consistent with contemporary methods and theories in this field and prepares students to apply what they learn to a variety of possible professional settings. This entry was posted in Faculty, Student and tagged #StudyReligion, courses, spring2019, Student, teaching by Vicki Brennan. Bookmark the permalink.